Okay, now I am getting excited for a 6" line. Wave 1 comes out later this summer, and consists of a Sandtrooper, R2-D2, Pilot Luke and Darth Maul. 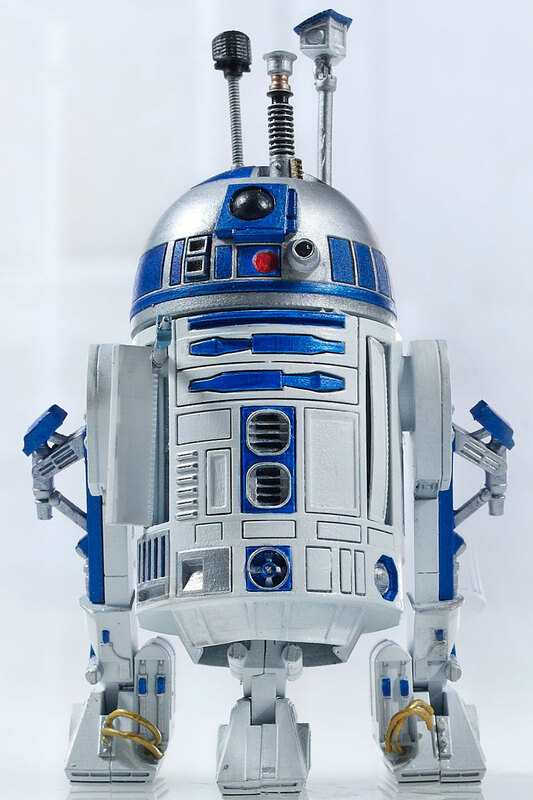 I will almost certainly get R2. Not sure about the others - I need to see them first. 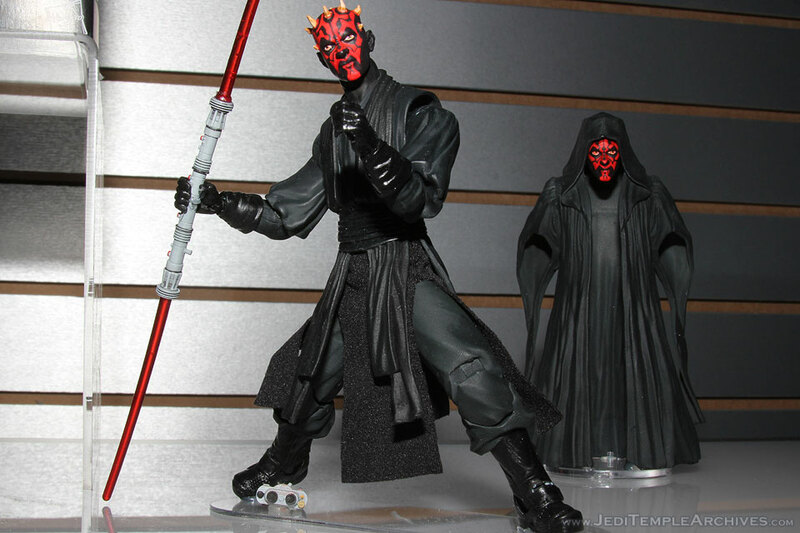 Maul and Luke are definite purchases for me. Not sure about the others yet. At $20/piece, I am going to have to really like the sculpt of that Sandtrooper and R2-D2. Those look like dolls to me. $20 each? Not cool. I'll probably pass on the lot of them then. 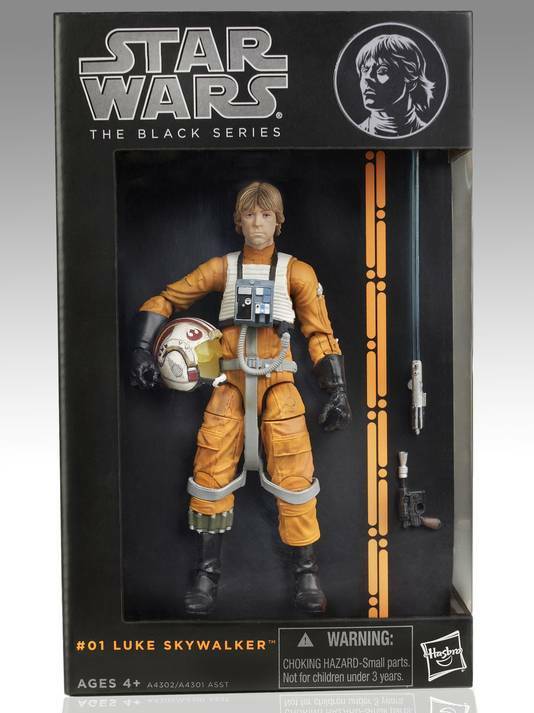 The initial Luke figure looks great. I'll probably try and play this line a bit. Try to get the ones that may be harder to find down the road, be patient wiht hte pegwarmers, work the sales, clearances, etc. At $20 a pop if not played right, and they pump out a ton of figs...this line could really drain you. Plus, throw in some taxes, online, ebay, etc. etc. throw in S&H and you have a $25-$30 figure easy. $19.99 is just the start. Have to be very careful with this line.. 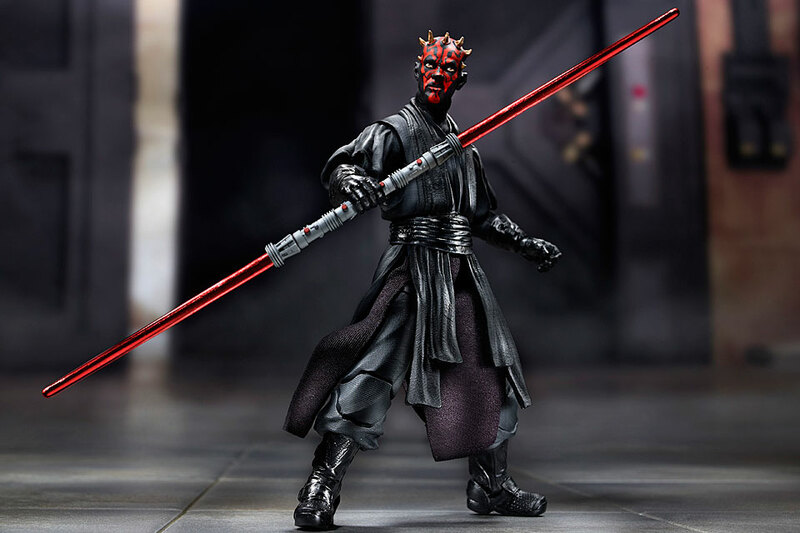 I'm going to cross my fingers that Hasbro will actually do this line right, and not be just one of the many lines they throw at us for an occasional money grab. Becasue well thought out, and managed, it could be a winner. I will defintealy grab my favorites but not the line as a whole! 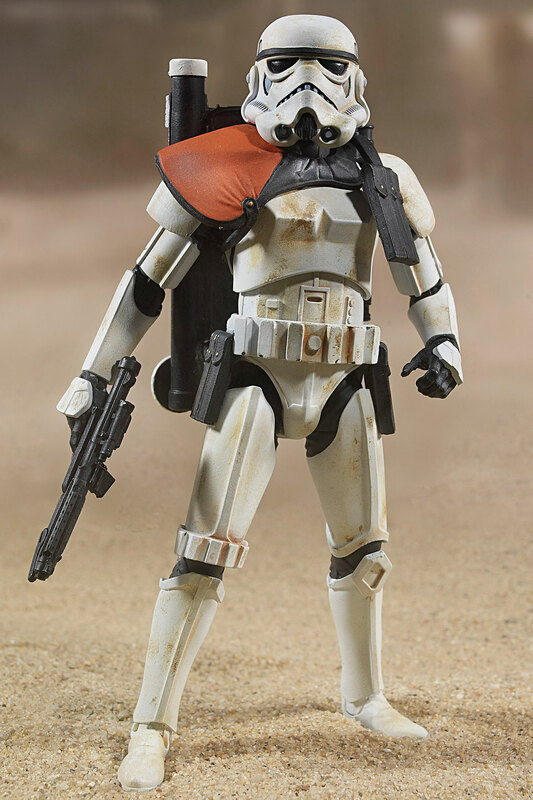 I will deffinately be getting one of the Sandtroopers. Looks awesome!